All couples fight. Most of the time, these fights we have with our spouses are like little fires—they come out of nowhere and overwhelm us with flames. 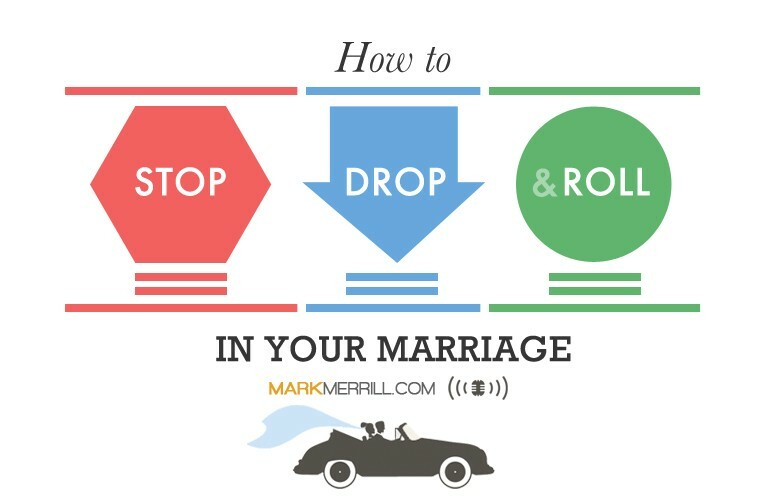 And just like a real fire, the fires in our marriages require us to do three things: stop, drop and roll. On today’s show, my wife, Susan, and I will be sharing how to stop arguing with your spouse using the stop, drop and roll technique before the flames grow out of control. Stop: Stop a healthy debate from escalating into an unhealthy argument. Drop: Drop the argument before you say hurtful things you don’t mean. Roll: Roll the conversation in a new direction.